This disc was auctioned on eBay in April 2005. This is more than likely the released (probably mono) mix. 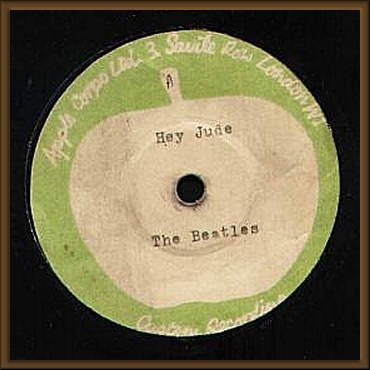 BEATLES RARE UK "HEY JUDE"
On offerd here is a rare UK test pressing single "HEY JUDE/REVOLUTION", Apple Custom label , in original plain sleeve, released in UK in 1968 matrix 7xce 21185/7xce21186, Record is in VG condition, (little jump on middle of "Hey Jude"). 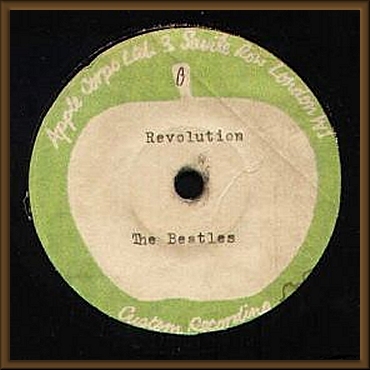 Labels are yellowed , carry Apple address in London , on both label , titles are typewritten.